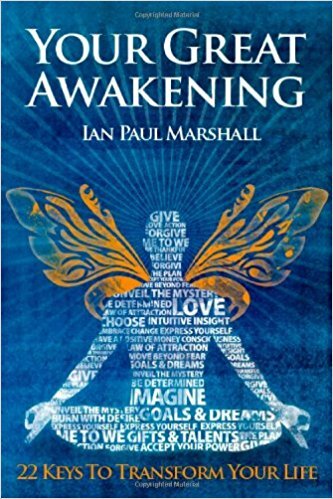 This is the third talk of the Awakened Heart Series. 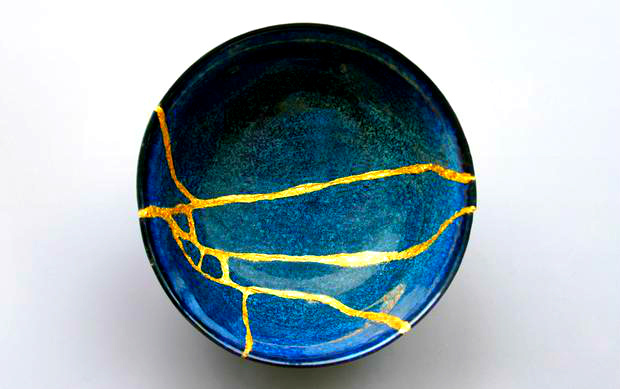 “In Japan there is an art form called kintsukuroi which means “to repair with gold”. When a ceramic pot or bowl would break, the artisan would put the pieces together again using gold or silver lacquer to create something stronger, more beautiful than it was before. The breaking isn’t something to hide. It doesn’t mean that the ceramic bowl is ruined or without value because it’s different then what was planned. Kintsukuroi is a way of living that embraces every flaw and imperfection. Every crack is part of the history of the object and it becomes more beautiful, precisely because it had been broken. Being positive has become a new form of moral correctness. In a survey I recently conducted with over 70,000 people I found that a third of us, a third, either judge ourselves for having so-called bad emotions like sadness, anger or even grief or actively try to push aside these feelings. We do this not only to ourselves but also to people we love like our children. We may inadvertently shame them out of emotions seen as negative jump to solutions and fail to help them to see these emotions as inherently valuable. Normal, natural emotions are now seen as good or bad but when we push aside normal emotions to embrace false positivity we lose our capacity to develop skills to deal with the world as it is not as we wish it to be. But you have dead people’s goals. Only dead people never get stressed never get broken hearts never experience the disappointment that comes with failure. Tough emotions are part of our contract with life. You don’t get to have a meaningful career or raise a family or leave the world a better place without stress and discomfort Discomfort is the price of admission to a meaningful life. I found my true strength. I found my greatest beauty. I found my unconquerable spirit. I found the depth of my true joy.